Welcome to our office – the Bradford dental practice of Anthony Chan, BDS, FAGD. We are a one-stop-shop for your dental needs, with services ranging from general dentistry to restorative dental work. Whether you are in need of a routine cleaning or dental implants, we are here to help you achieve optimal oral health and a beautiful smile. We pride ourselves on the personal relationships we have built with each of our patients. Some of our team members have been working with Dr. Chan for over 20 years, and we hope to build friendships with our patients that last just as long. When you come into our office, you will experience all that comprehensive dentistry has to offer. All of our dental procedures are performed in-house, which allows you to receive a variety of treatments from the dental team you know and trust. As a member of over 10 professional associations, Dr. Chan is able to address any dental concern while explaining your procedure in an understandable and enjoyable manner. You will feel reassured knowing your treatment is performed by an experienced and friendly dental team. Arbo Dental Care is one of the oldest practices in Simcoe County, serving generations of patients and members of their family since 1995. Please peruse our website and, if you have any questions, feel free to fill out an appointment request or call to speak with a member of our team. If you would like more information about the services we provide, please contact Arbo Dental Care and schedule an appointment with us in Bradford. 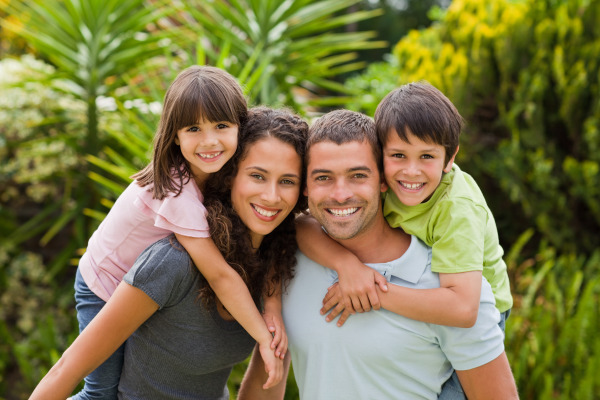 Our entire staff looks forward to providing quality dental care for you and your family.